Móndivers – Fun for parents and kids! This entry was posted in Bars, What to do, Where to eat, With kids and tagged Aparteasy, bar, Barcelona, family, holiday, kids, mondivers, Travel, with on May 7, 2015 by ApartEasy. ApartEasy – Your rental solution. 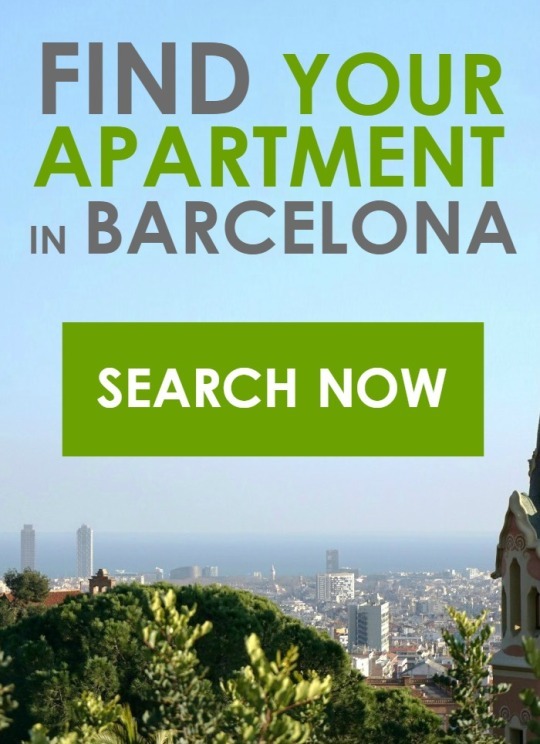 ApartEasy would like to introduce this travel blog, where you will find valuable information about how to have your perfect stay in Barcelona. We will try to offer you valuable information and tips about where to stay, things to do, must see places, top lists of restaurants, bars, clubs, shopping areas and everything you need to know to enjoy a perfect holiday in Barcelona. Weather you are visiting Barcelona for a few days or looking for a long term rental in Barcelona, aparteasy is what you need. We offer daily and monthly rentals in top locations of Barcelona. We love to hear from our customers and readers, so do not hesitate to leave your thoughts on the comment section. This entry was posted in Art & museums, Bars, City guide, Clubs, Cocktail bars, Concerts, Districts, Live music, Local festivities, Moving around, Nightlife, Outside Barcelona, Places to go, Points of interest, Practical tips, Restaurants, Shopping, TOP 10 's, What to do, Where to eat, With kids and tagged accommodation, Barcelona, Holidays, Tips, Travel on January 8, 2013 by ApartEasy.